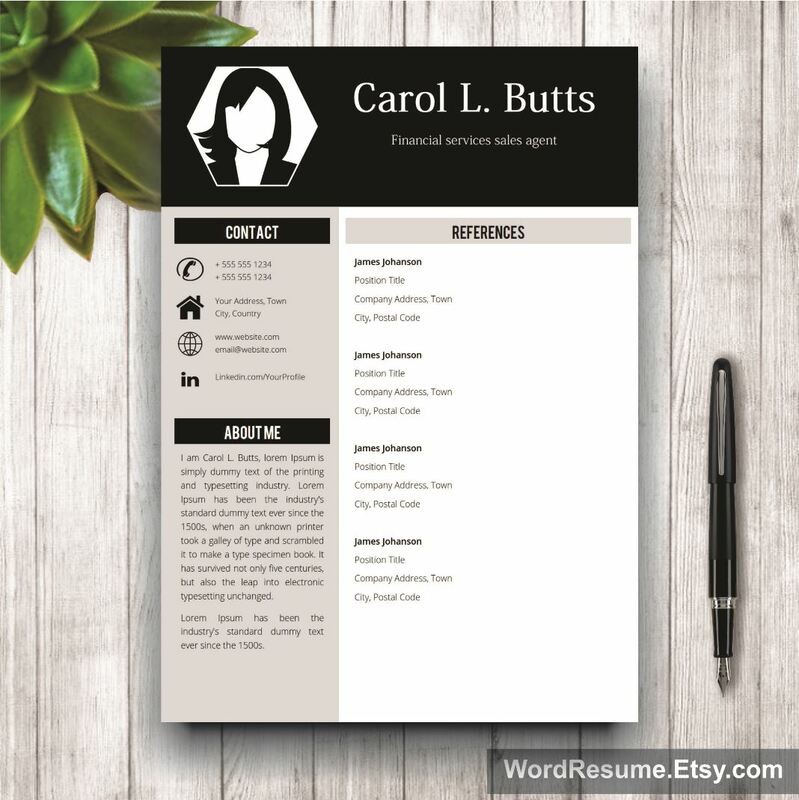 Some people often think that clean and simple means boring, but when you are in the resume world, it is quite the opposite. A complicated and messy resume template often gets rejected without being read, which is why we introduced this Clean Resume Template With Photo + Cover Letter – “Carol L. Butts”. Simplicity is in details. 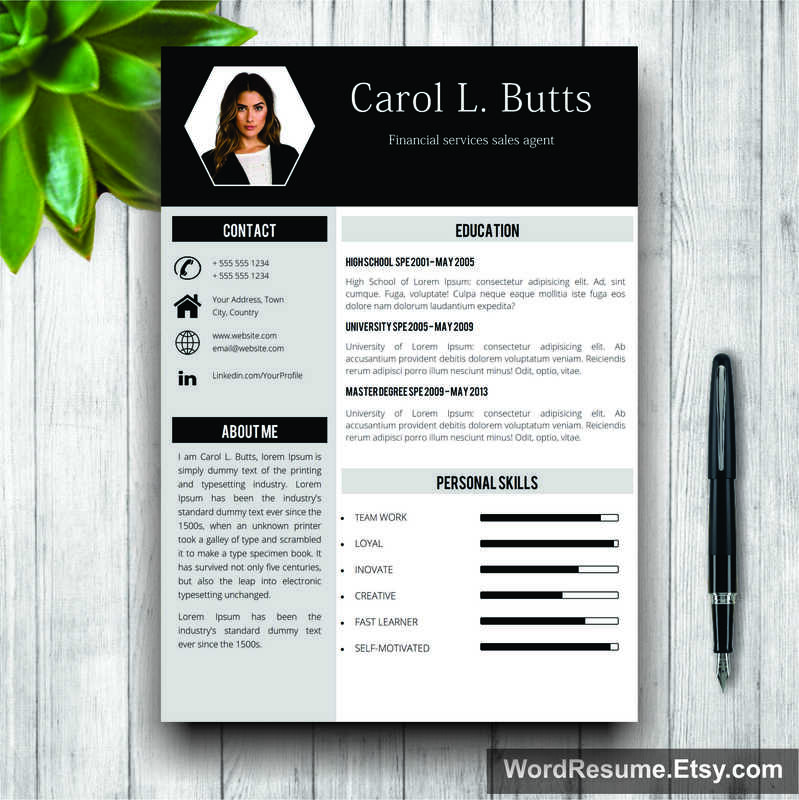 An appealing first impression is an advantage meaning your resume will receive some positive attention. If you are still hesitating, check how many colors and fonts it actually offers. 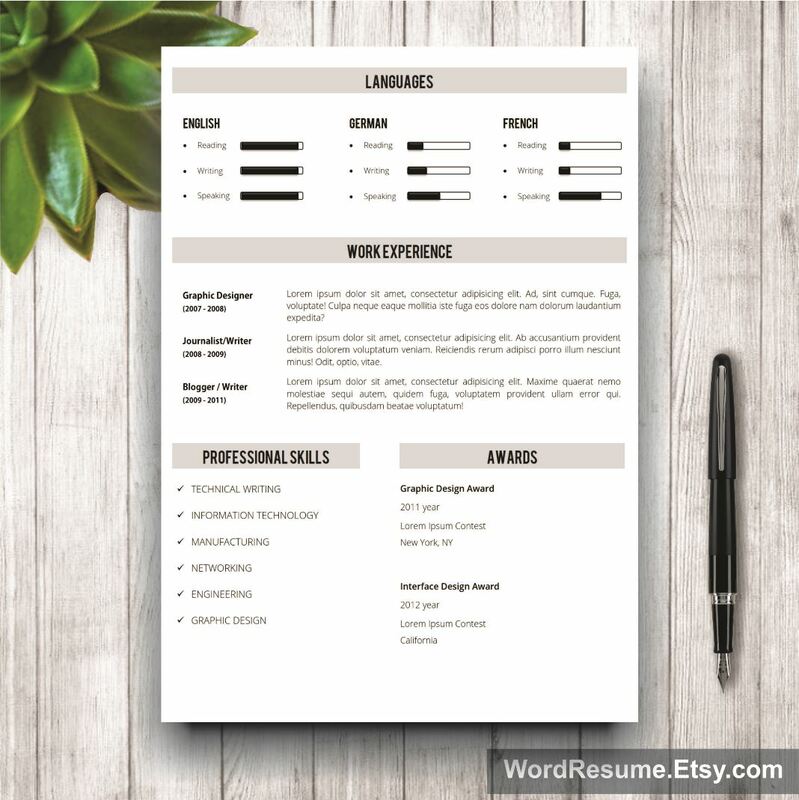 Duplicate, delete or adjust any section you choose and these are the features that only help your CV stay contemporary through time. 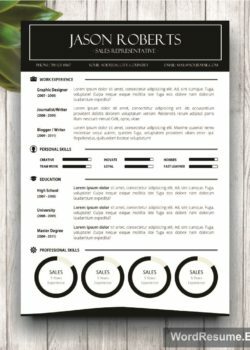 Make your resume a compelling summary rather than a story by including subtle, yet effective keywords. Yes, it is actually that easy. 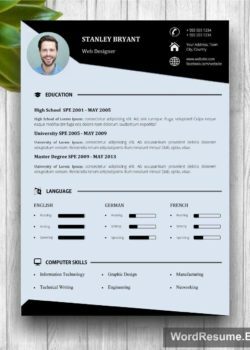 When you download our Clean Resume Template With Photo, fill all the fields in and, once you do that, all the rest sits on the shoulders of our designers. 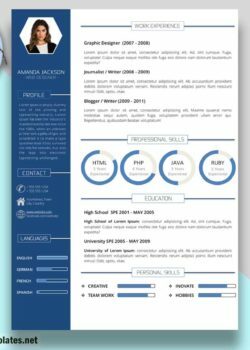 They have significantly improved your chances of landing a job of your dreams and they will carry you there using this special and clean CV form. All European Union buyers will have VAT (value-added tax) added to the final price, as it is demanded by law in these countries for all digital purchases.